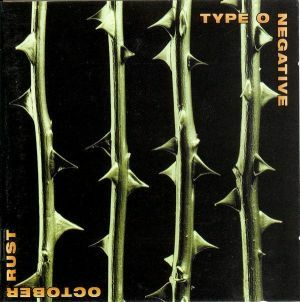 TYPE O NEGATIVE - OCTOBER RUST VINYL (2LP) | Online Shop | Wizard LTD. Album: "OCTOBER RUST VINYL (2LP)"
This is the 2nd press from Cargo Records. Same as the 1st press only the matrix is different and has NOT a sticker on front.